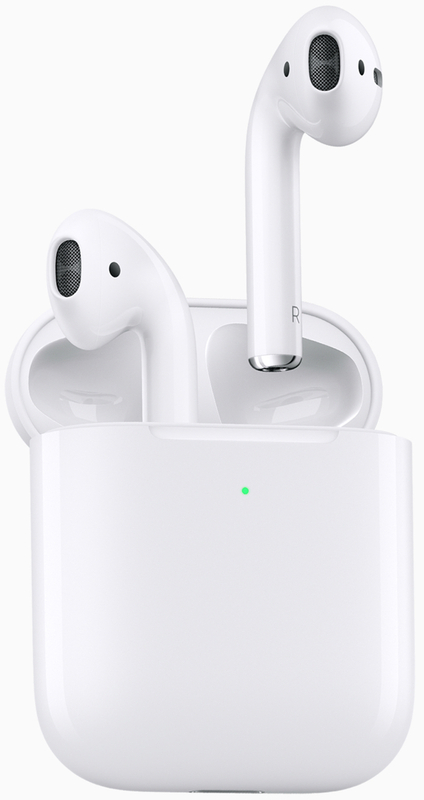 “The new AirPods’ marquee upgrades are more talk time (three hours instead of two), quicker Siri access, and a wireless charging case (at a $40 surcharge),” Ryan Waniata writes for Digital Trends. MacDailyNews Take: Don’t look now, but Siri’s getting better! We run with our AirPods and Apple Watch units and look forward to changing volume with our voice instead of having to switch to the Music app to control the volume while running. I wear hearing aids. I would like for apple to make a equalizer band adjustment for the AirPods Some audiologists just can’t adjust the aids correctly for the hearing loss bands. They can only ask questions if you can hear. Then you step out the door and the environment is different. You need to make changes to all the different environments. Is that service still around that charges $50.00 to paint AirPods black?